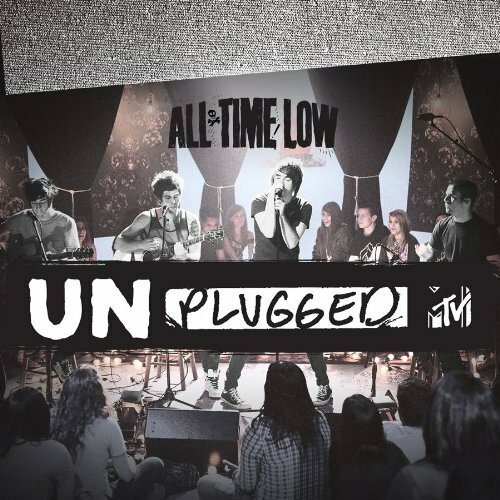 Only two years after they graduated, Baltimore based All Time Low have two EP´s to their credit and tours with Plain White T´s, Sugarcult, Cute Is What We Aim For, The Early November and Motion City Soundtrack. 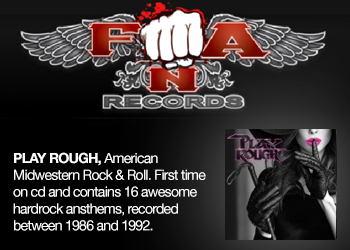 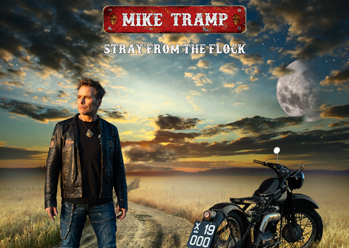 This band has always set out to create infectious, melodic pop rock. 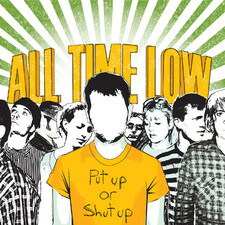 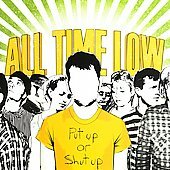 This album is full of energy and life as their breakout EP "Put Up Or Shut Up." 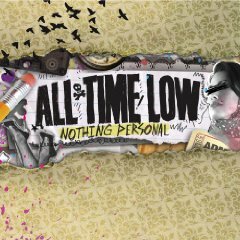 "A lot of bands that start out being called "pop-punk" end up trying to force their sound in a different direction," singer/guitarist Alex Gaskarth explains. 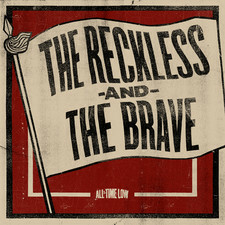 "We´re proud of who we are, and we´re trying to take pop-punk back to where it used to be: a place that´s about having fun, being positive and building a community." 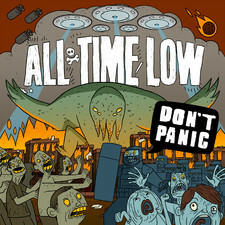 Produced again from Matt Squire (Panic! 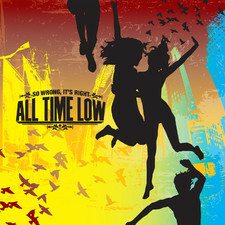 At the Disco) along with longtime collaborator Paul Leavitt (Over It), "So Wrong, It´s Right" shows us a mature step forward in the "pop punk" genre. 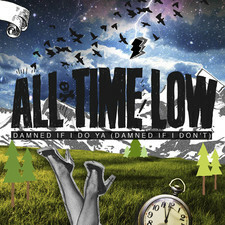 The first single released from the record "Six Feet Under The Stars" shows us what they guys have in store for us. 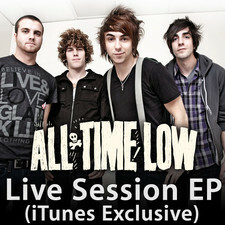 I also enjoyed the the acoustic "Remembering Sunday." 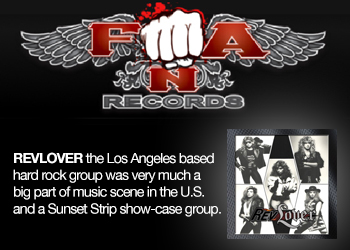 The band is a great addition to this genre. The album (out on September 25), displays their over-the-top, energy-filled live show put on disc. 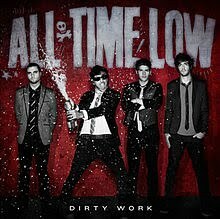 The band is Singer/Guitarist Alex Gaskarth, Guitarist Jack Barakat, Bassist Zack Merrick and Drummer Rian Dawson. 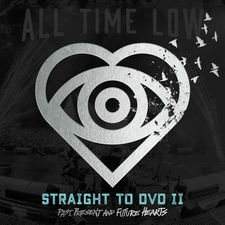 The 4 youngsters display a fine disc for those Melodic Pop Rock fans of The Starting Line, Fall Out Boy, Amber Pacific, Cartel and Just Surrender. 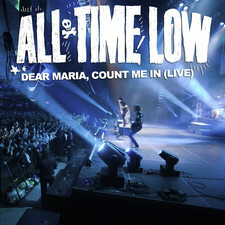 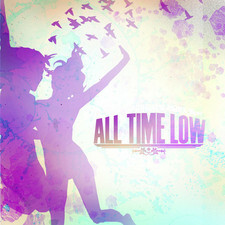 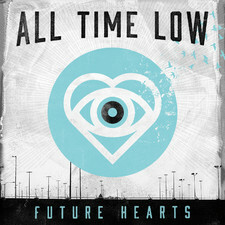 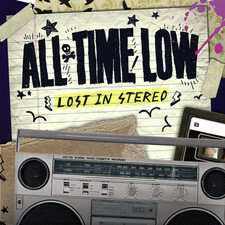 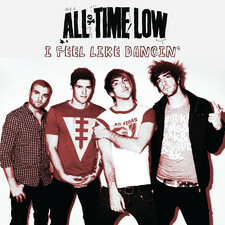 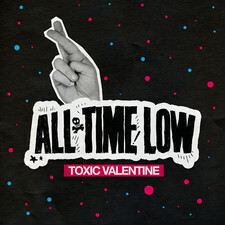 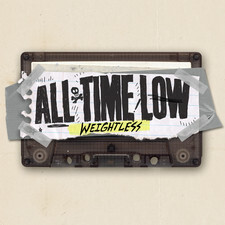 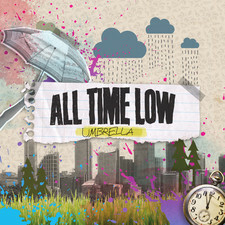 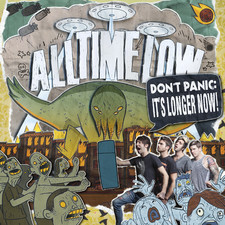 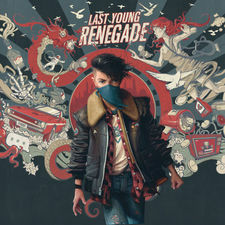 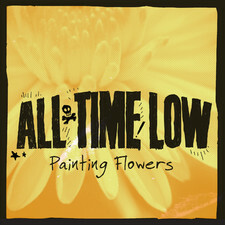 This realy is all time low, and the name of the record label says it all. 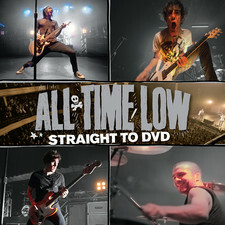 Who in their right mind would want to risk their money and waste their time on this piece of garbage?! 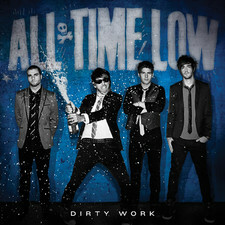 This is just so wrong, it,s wrong! 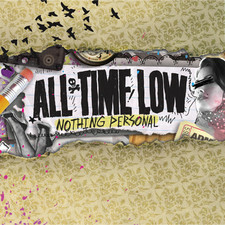 By the way, stop calling these blank minded, highschoolpopers emo.